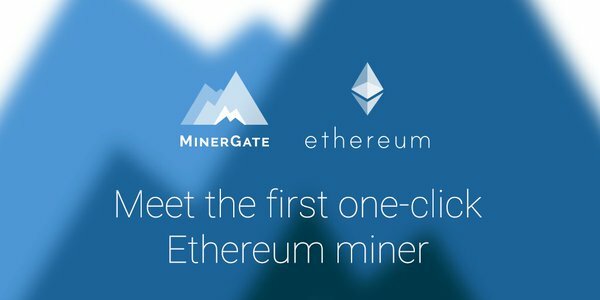 Adbtc.top is a new advertising network that pays you to browse websites. You sign up to the site, and verify your email and confirm it. After that you are presented with various options. 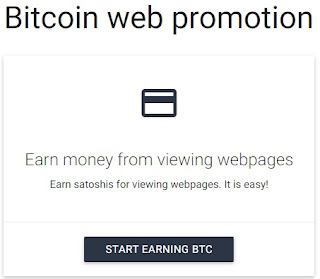 All options involve browsing ads in return for rewards, that are paid in BTC. The best earning option is the manual ad browse. You go to the "surf ads" tab and click the big green button as shown in the image below. When you click the button a new website opens up with a timer. Let the timer run to zero, and wait for it to finish. After the timer finishes, the earnings will be send to your account on the site. Much easier for when you are not at home is the autosurf. The autosurf opens new sites and let the timers run, and after they ran out it automatically closes the page and opens a new one. This is completely safe but I advice running it on a computer you exclusively use for faucets. The autosurf feature can be paying very good or bad depending on your location. Western countries get more offers and ads. You can withdraw instantly to Faucethub with no fees. 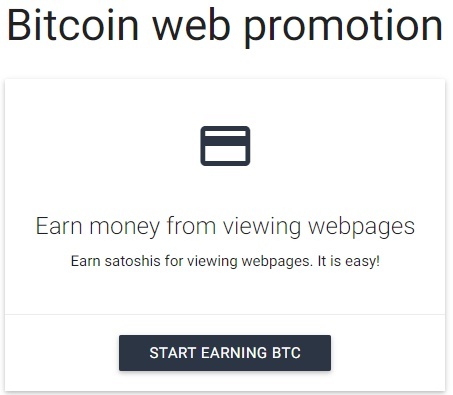 You can also withdraw to your personal Bitcoin wallet or you can exchange it for advertising balance to run your own ads. (You could use it to advertise your own referral urls for other faucets). Need more faucets to earn? Check these faucets that pay you to game!